Several efforts are being done to enhance the health of the forest and the biodiversity. Forest management, to re-invigorate the forest selecting the strongest trees, removing infected specimens, etc. Pest control. 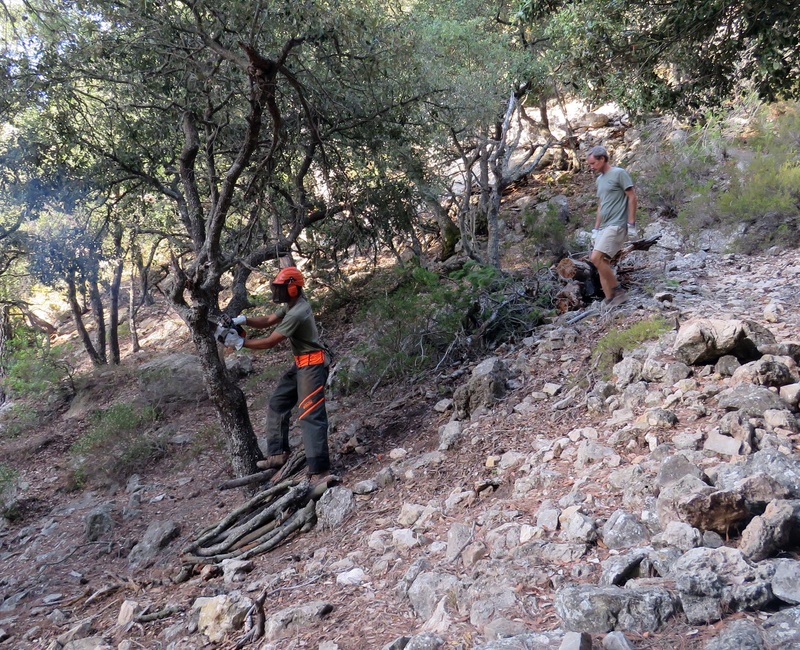 With the support of the Govern Balear’s Servei Forestal we are fighting the Cerambyx cerdo plague, which is dramatically affecting oak forests across the island. Reforestation. 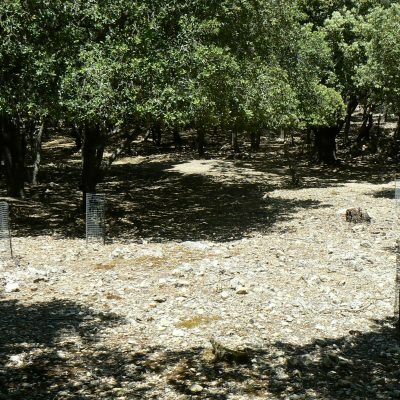 Using native species typical from the Mediterranean oak forest acquired from the CEFOR (Forestry Centre from the Balearic Islands). Fencing the perimeters, surrounding the most sensitive areas in order to keep wild goats out to favour the growth of new plants. Control of wild goats, in collaboration with the Associació de Caçadors de Cabrits amb Cans i Llaç. Biodiversity monitoring of flora and fauna species (such as birds, butterflies, etc.). Creation of water reservoirs, to attract birds and other animals. 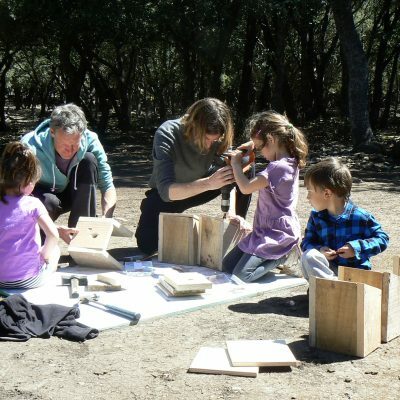 Installation of nest boxes, to increase the biodiversity and population.